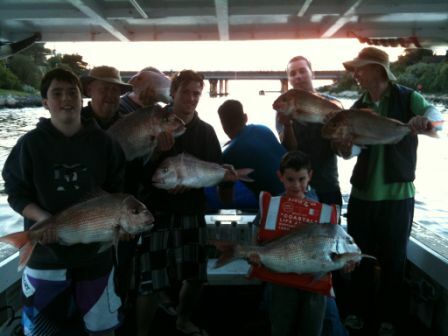 Click to book individual and small group Snapper Fishing Charter. 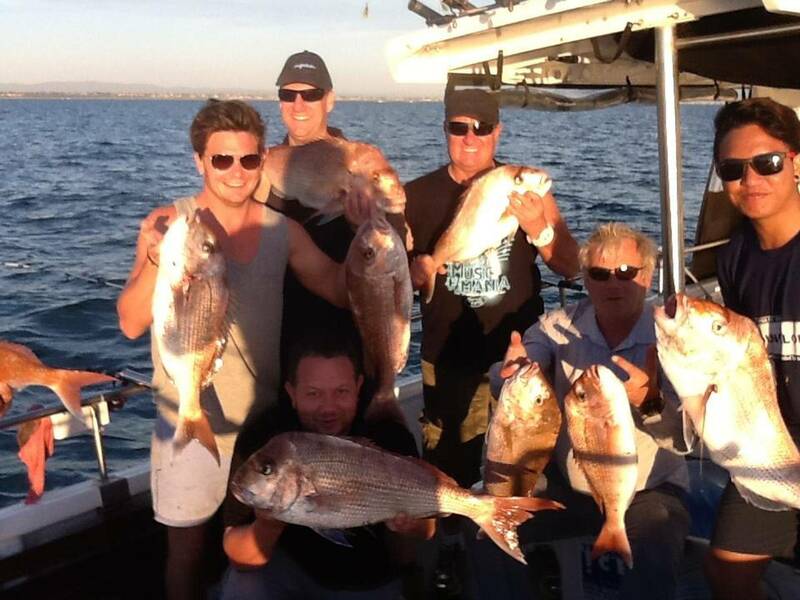 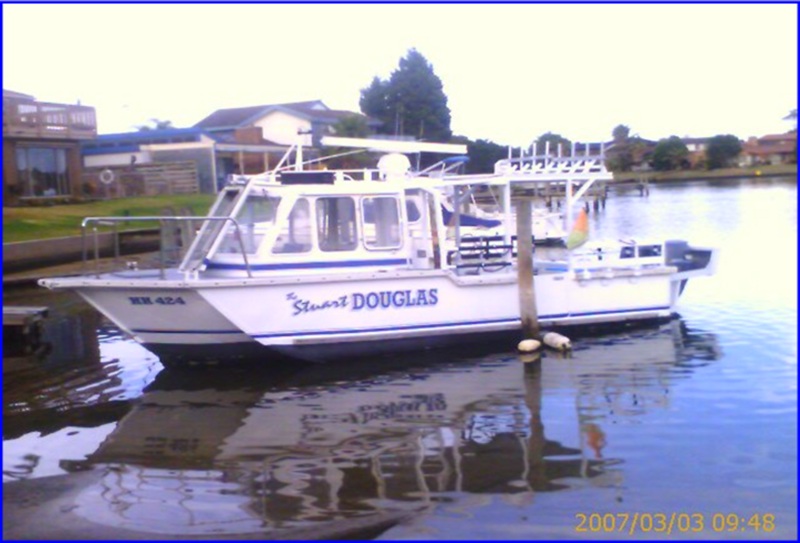 Book Individual or small group Shark Fishing charter here. 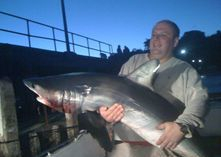 Book private Shark Fishing Charter.